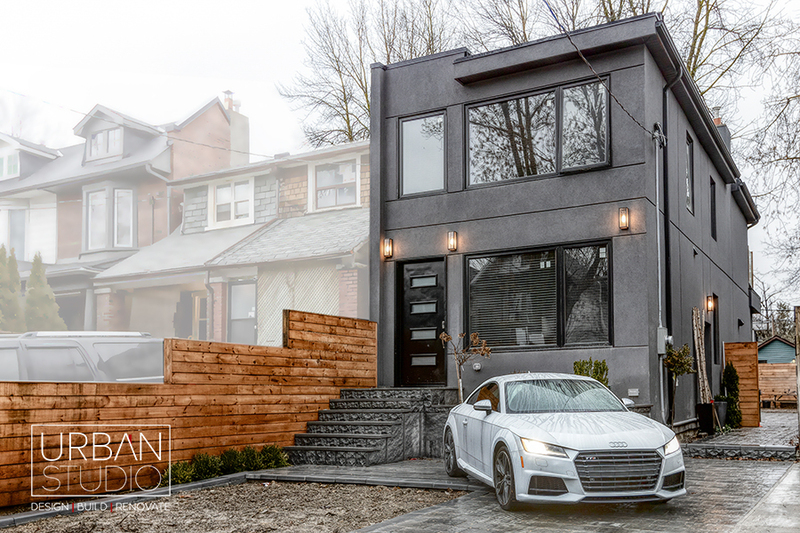 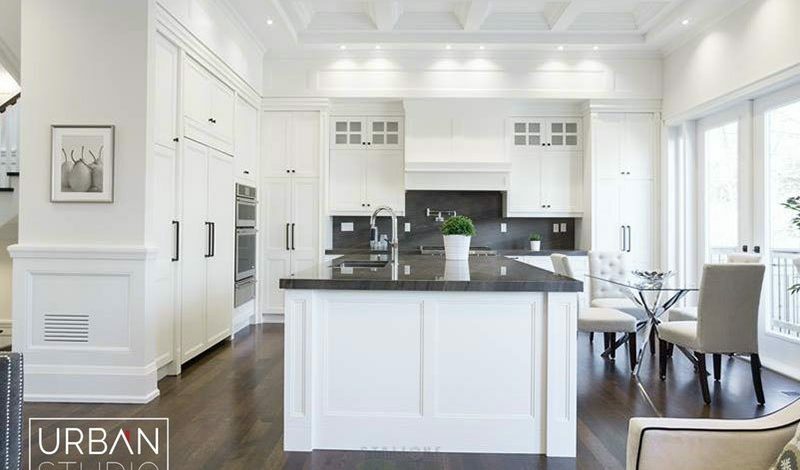 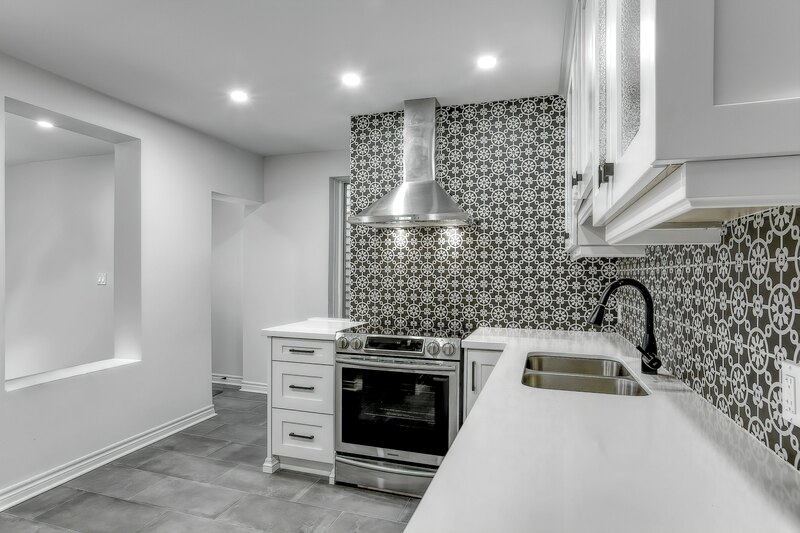 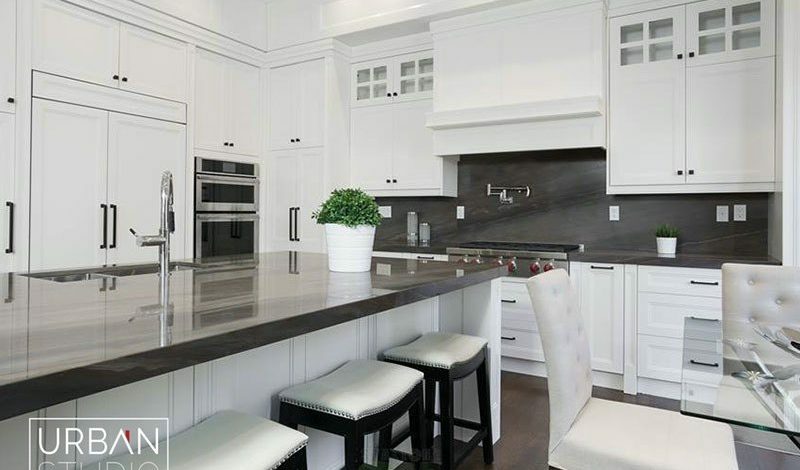 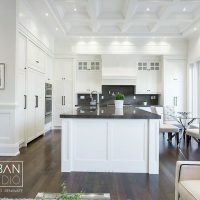 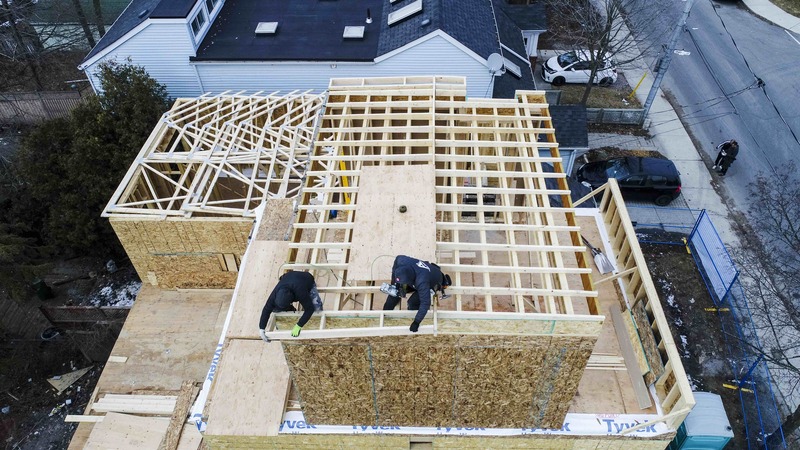 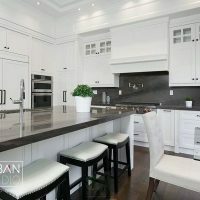 Located in one of Toronto’s most desirable East York neighbourhoods of Leslieville this custom home was built using only the highest of quality material and exceptional craftsmanship. 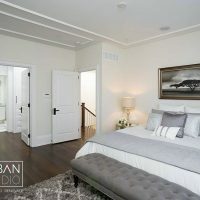 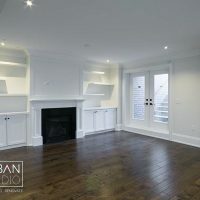 For this custom home Urban Studio included a separate entrance leading to the basement. 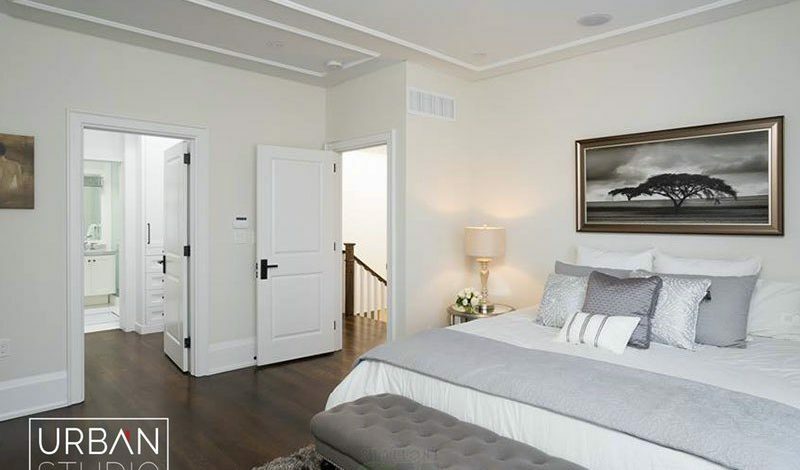 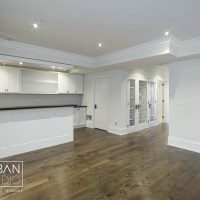 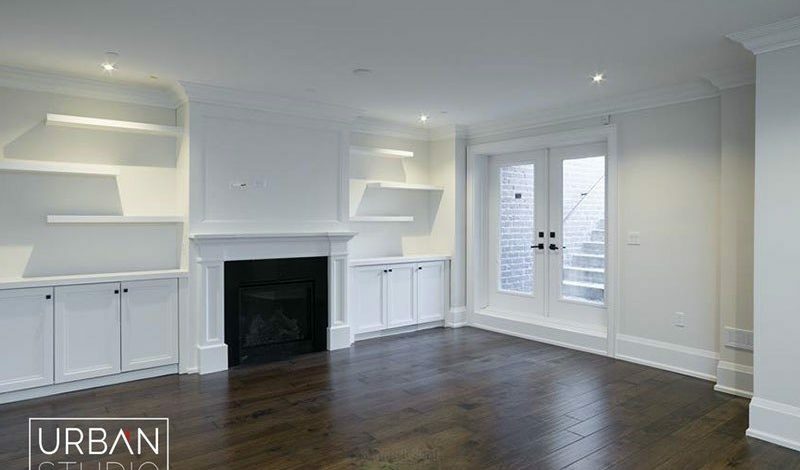 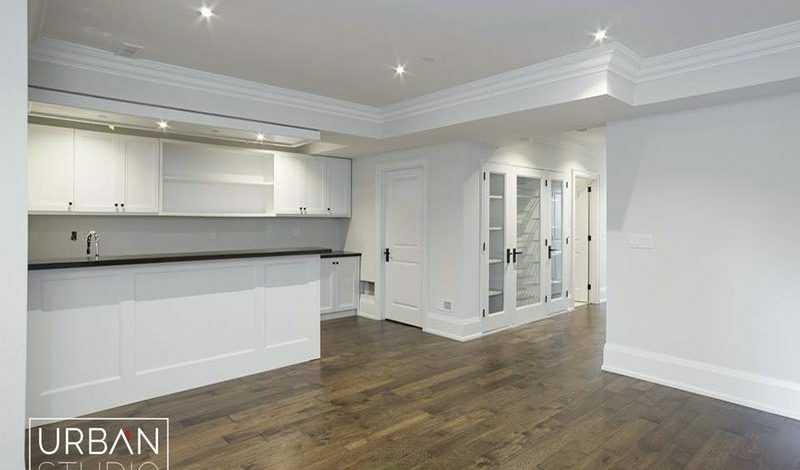 The basement was finished using engineered hardwood floors, gas fireplace installed with a custom wall unit and wet bar for entertaining friends and family. 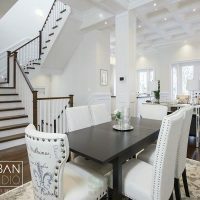 On the main floor the home owner chose a very open concept design complete with a custom kitchen design that includes a large quartz island and gas stove top. 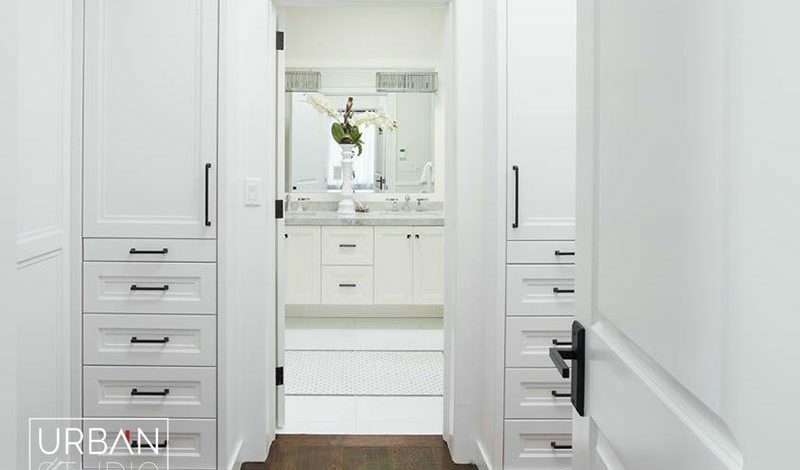 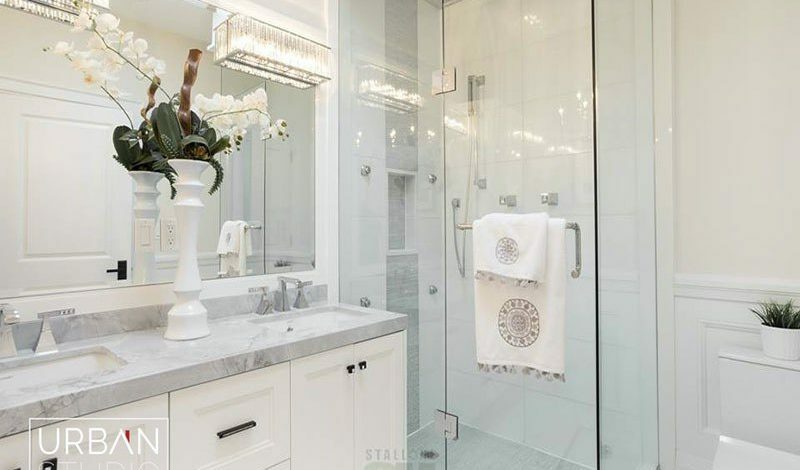 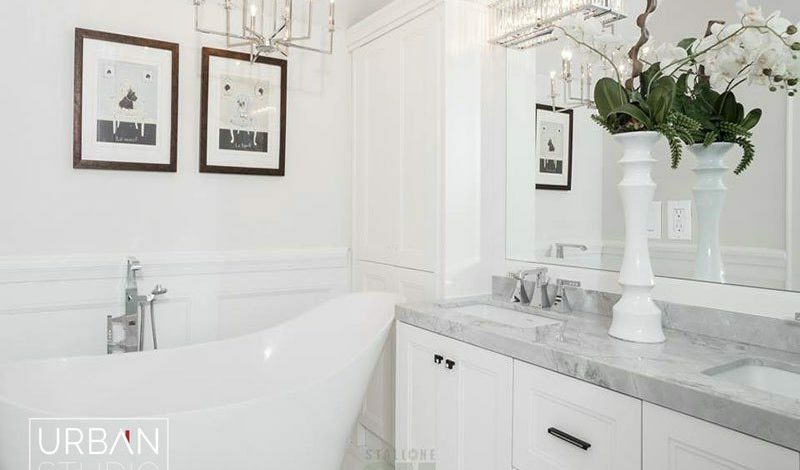 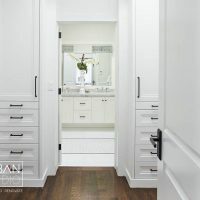 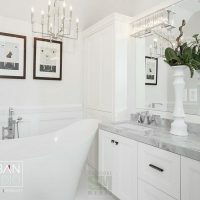 Upstairs urban studio designed a custom walkthrough closet that leads into a beautiful ensuite mater bathroom, finished with heated marble floors, double vanity, and glass shower.